Mirroring technological excellence, the PCC Control Panel, which we offer, is fabricated by the most experienced electrical engineers. Ensuring full safety, these PCC Control Panels are made using cutting-edge technology. 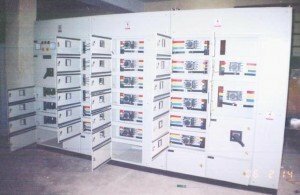 We are one of the most dependable Manufacturers and Suppliers of the PCC Control Panel from Faridabad.